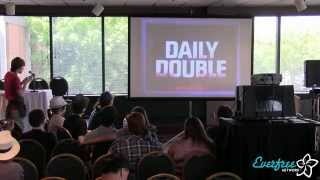 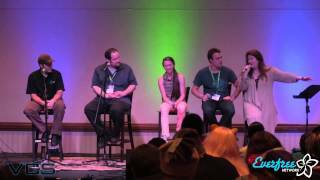 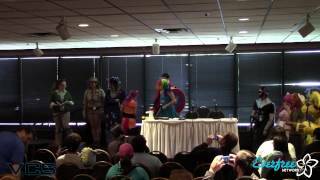 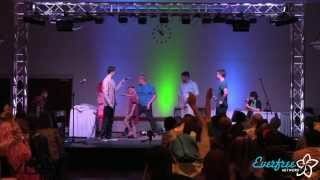 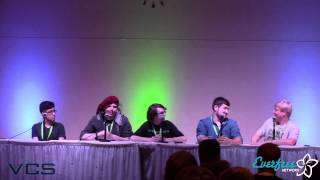 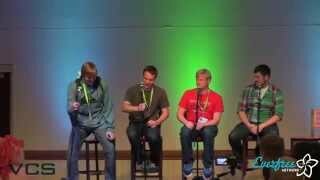 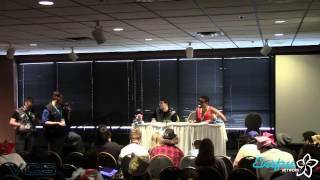 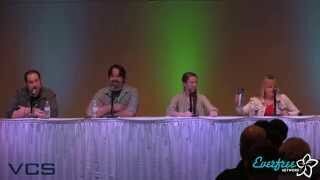 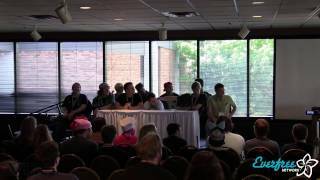 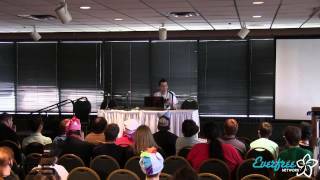 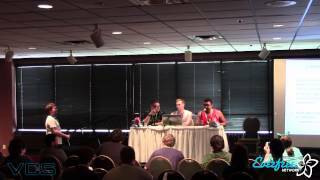 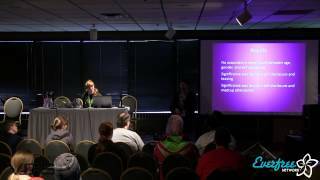 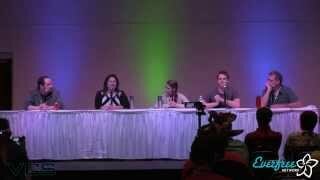 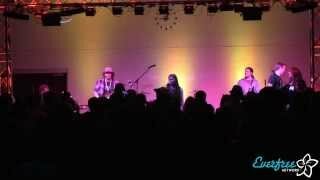 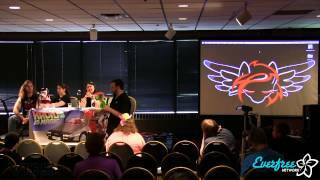 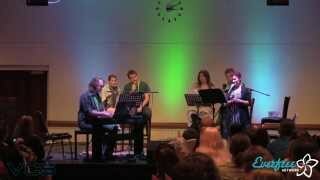 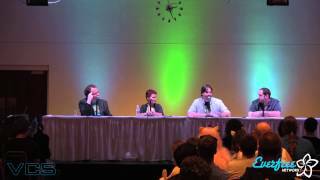 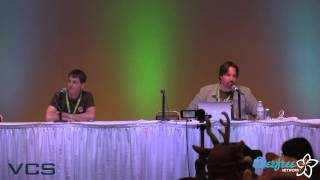 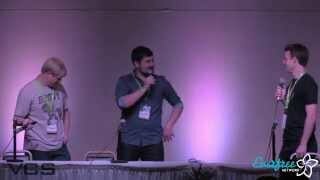 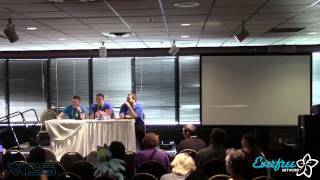 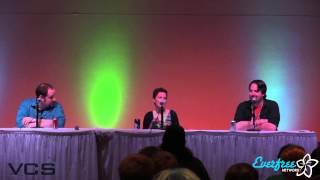 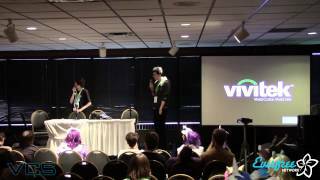 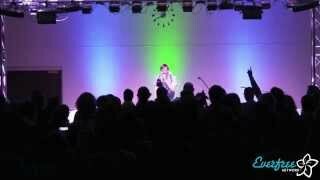 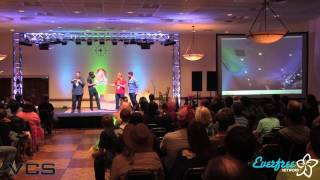 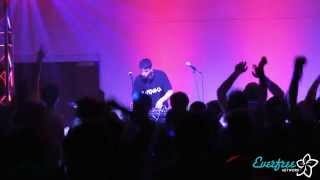 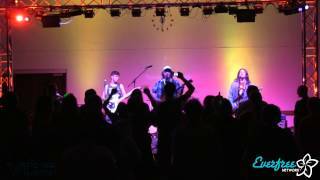 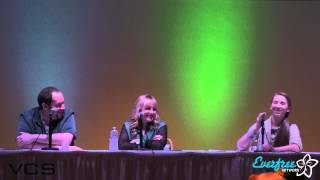 MLP-MSP 2014 - Ponyville Live! 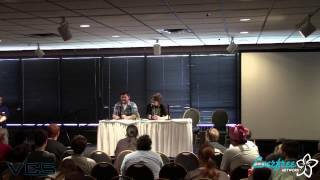 Episode Script Analysis with M.A. 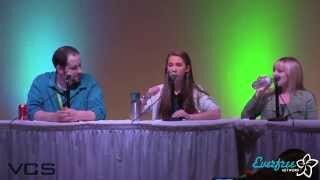 Larson!